Since graduating from the prestigious Guildhall School of Music & Drama, Clifford has been part of The Royal Shakespeare Company, making his debut in Julius Caesar and The two Gentlemen of Verona in Stratford-upon-Avon, before touring the United States with the plays. He has most recently starred in Boudica opposite Gina McKee at Shakespeare’s Globe in London. Clifford Samuel has recently been seen in the new BBC One drama McMafia, opposite James Norton, Juliet Rylance and Faye Marsay. The series premiered on 1st January to great critical acclaim and has already been picked as one of the TV highlights of 2018. 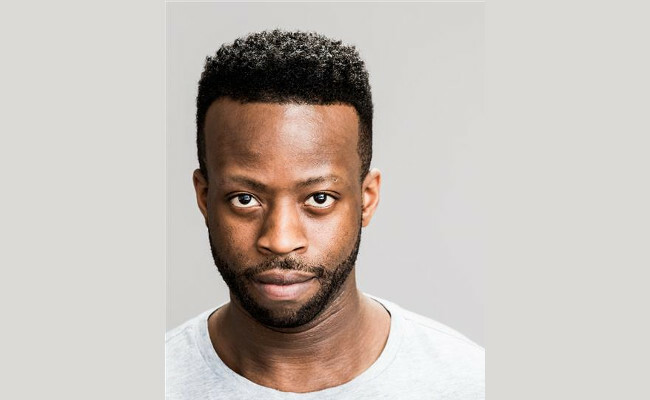 Clifford’s further theatre credits include The Events (Young Vic), The Lightning Child (Shakespeare’s Globe), The Girl in the Yellow Dress (Theatre 503), Statement of Regret (National Theatre) and Obama the Mamba (Lowry).